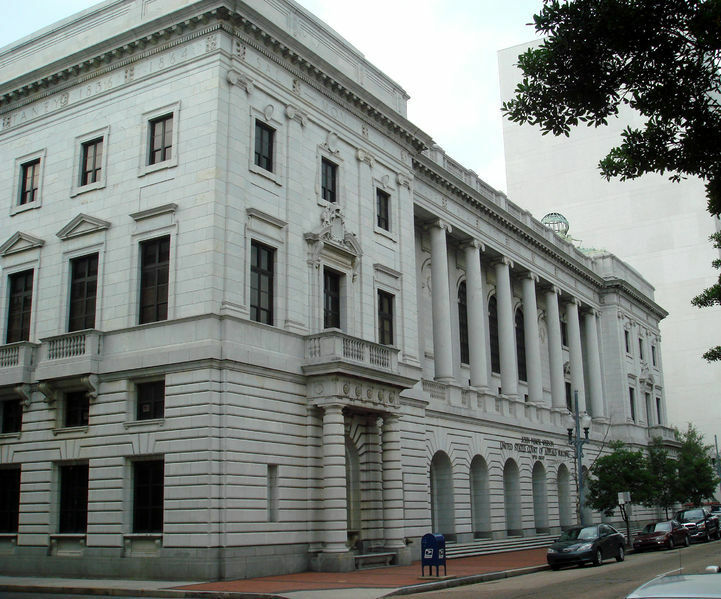 NEW ORLEANS – A federal appeals court has dismissed an appeal filed by a man claiming his civil rights were violated by a judge deciding the course of his custody case. The U.S. Court of Appeals for the Fifth Circuit has affirmed the District Court for the Western District of Louisiana’s decision to dismiss the plaintiff’s lawsuit. Scott Brame Moffett brought the initial lawsuit against R. Rick Bryant, a Louisiana state court judge, alleging Bryant deprived him of his civil rights. R. Rick Bryant was a judge for the 14th Judicial District Court in Calcasieu Parish who presided over a custody case between Moffett and his ex-wife, Lauren Lee Moffett. According to Scott Moffett, after Bryant granted custody of their children during the school year to Lauren Moffett, he became suspicious that Bryant and his ex-wife were having a relationship. Scott Moffett filed a motion to disqualify Bryant’s participation in the case on those grounds and was granted an initial hearing, during which Bryant denied having a relationship with Lauren Moffett. However, at a later hearing Bryant admitted to having a friendship with Lauren Moffett and the court held that Bryant should have disqualified himself from the case. A new judge was assigned to the custody case and discounted Bryant’s original ruling. Scott Moffett filed suit, claiming Bryant and Lauren Moffett made false statements about the nature of their relationship at the initial hearing, to prevent Bryant from being disqualified. Bryant moved for dismissal of the suit claiming he was protected by judicial or witness immunity, that he was acting lawfully, and denying acting with class-based discrimination. The district court, although insisting that Bryant was not protected by either immunity, upheld Bryant’s claims and dismissed the suit. The decision was appealed. Scott Moffett argued that the district court erroneously concluded Bryant was not acting unlawfully during his witness testimony at the hearing. The Fifth Circuit dismissed the claim, upholding Bryant’s witness immunity. The Fifth Circuit also rejected Moffett’s claim of class-based discrimination. He had claimed he was denied equal protection under the law based on his gender, because of the relationship between Bryant and Lauren Moffett, which he claimed he could not have with Judge Bryant because he is a man. However, the Fifth Circuit held that Scott Moffett demonstrated nothing beyond the existence of an individual bias based on a personal relationship, and his testimony did not suggest an instance of class-based discrimination.